Super Bowl Sunday has come and gone, and hopefully, everyone working a program maintained it over the weekend. While champion games for professional sports are not national holidays, people often treat them like they are—drinking alcohol more than usual. Over consumption defines even season games, so it stands to reason that “bowl” games are cause for even more significant alcohol use. Anyone who has ever seen a professional sports game in person knows that stadiums invest a lot of money and time encouraging fans to drink a beer. After all, the most prominent sponsors in pro-sports are, ironically, alcohol; a substance that in no way, shape, or form will improve one's chance of ever going Pro. Athleticism and alcohol are strange bedfellows; wherever you find the one, the other is likely only a concession stand away. If people in recovery, plan to attend sporting events, they must have their program shored up; attending a game is, by default, a tricky place for someone in recovery to find them self. Individuals must make preparations to protect all their hard work. Most Americans did not watch the Super Bowl in Minneapolis last weekend. Your average person watched from home, at a party, or in a bar. Regardless of the setting, you can bet alcohol was pervasive. So, what is a person in addiction recovery, who’s also a football fan, to do if they want to take in the game with others? Well, one popular option is getting to together with your program peers to watch the game; that way no one needs to worry about the prospect of being around alcohol. People in early recovery should always make plans to be around drug and alcohol-free company on days like Super Bowl Sunday. 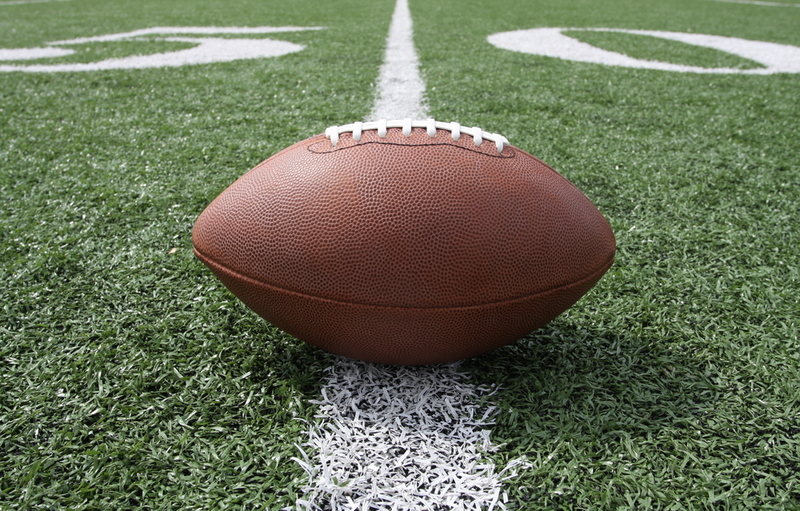 Taking the alcohol-free party idea one step further, you might have interest in learning about “Sober Bowl;” a grand event held in Super Bowl host cities on Game Day, and the party-goers are all in recovery. Last year, the party was such a success in Houston it was repeated this year in Minneapolis. This past Sunday, a large group of sober football enthusiasts met in solidarity at the MUSE Event Center, Star Tribune reports. Sober Bowl wasn’t just about watching the game dry; attendees also watched live music and keynote speakers discussing their experience with addiction. “We wanted to create a venue where people could enjoy the Super Bowl and a game day experience without the trappings of alcohol,” said Jeremiah Gardner, a person in recovery who’s manager of public affairs and advocacy at the Hazelden Betty Ford Foundation (event sponsor). 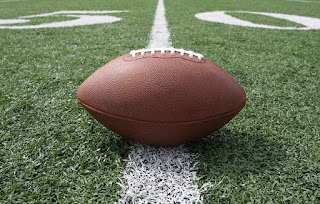 This year was a huge success and plans are already in the works for next year’s Sober Bowl in Atlanta for Super Bowl LIII. Perhaps football fans in recovery will want to check out this opportunity to have fun in recovery. Abstaining from drugs and alcohol does not mean we can’t have fun anymore, it’s quite the opposite. If you are struggling with alcohol, alcoholism, or alcohol use disorder—please contact Hope by the Sea. We understand what you are going through and with the help of our addiction specialists, you can begin the life-changing journey of recovery.